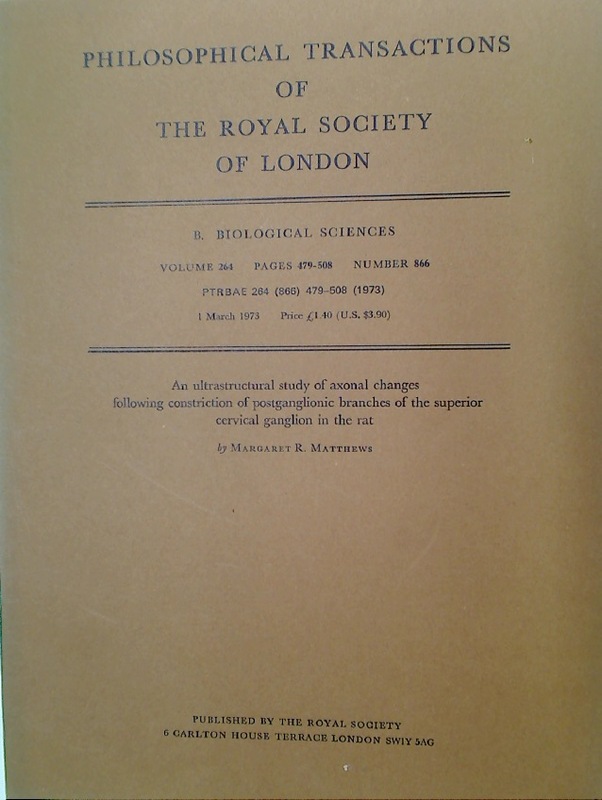 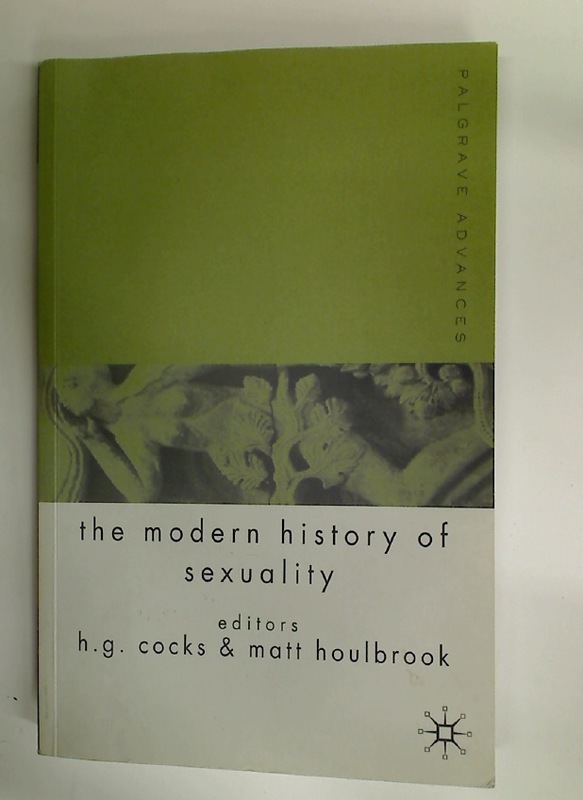 Publisher: Harvard University Press 2005. 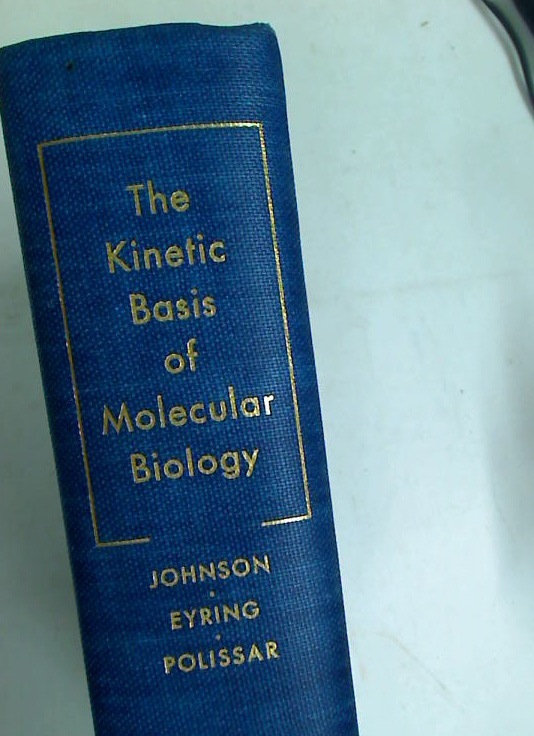 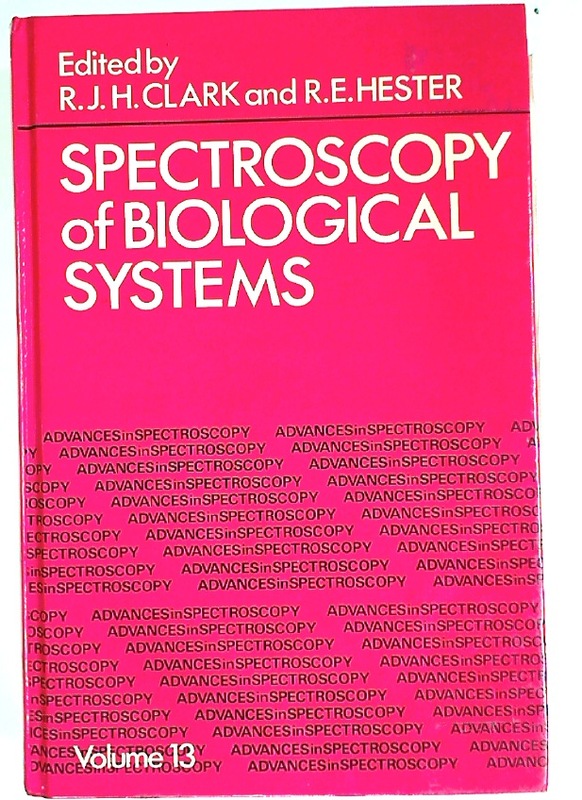 The Kinetic Basis of Molecular Biology. 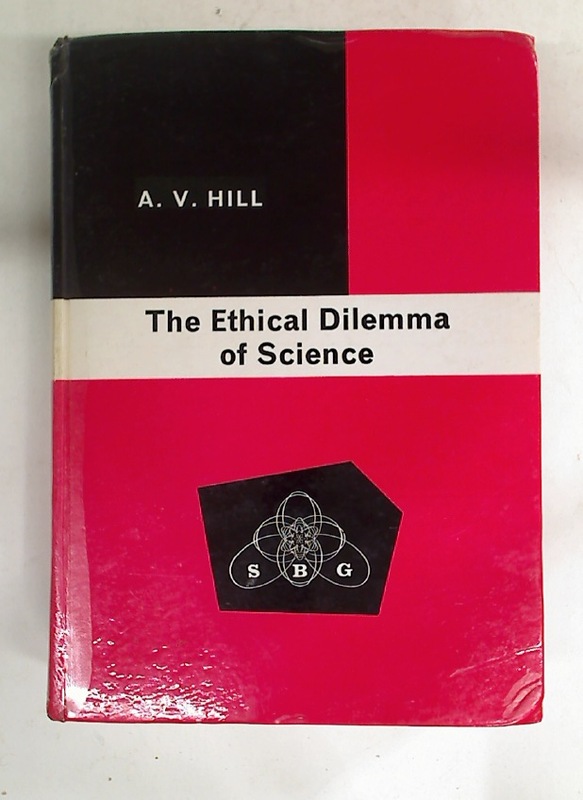 The Ethical Dilemma of Science. 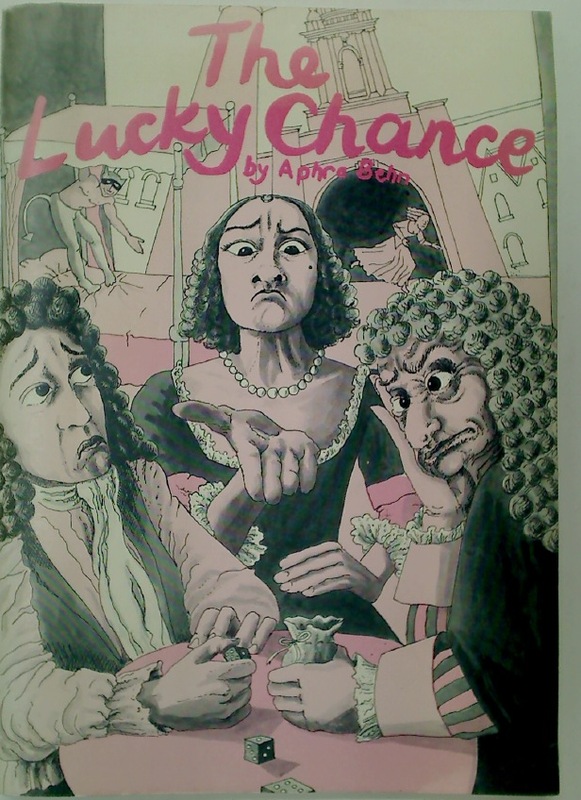 The Lucky Chance or The Alderman's Bargain.